Designed for experienced Youth through Junior Fencers who have demonstrated their commitment to improving their competitive skills who have achieved a basic level of technical mastery. Level 4 fencers are expected to assist with beginner classes or novice competitions at least once per month, attend open fencing at least once per month, and compete in several local and regional competitions. Coaches approval is necessary to become a member of the WFC Team. 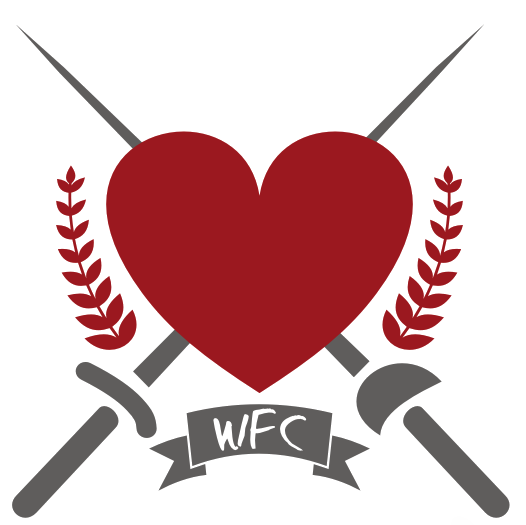 WFC Membership is required. Class fees include one private lesson each month during the session, to be scheduled outside of regular class time. Two classes per week : $275 per session.